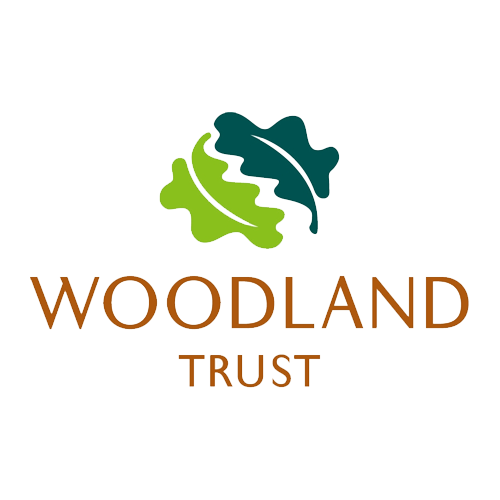 We have eight influential organisations as Members of the Trust whose expertise and experience encompass a wide variety of sectors. 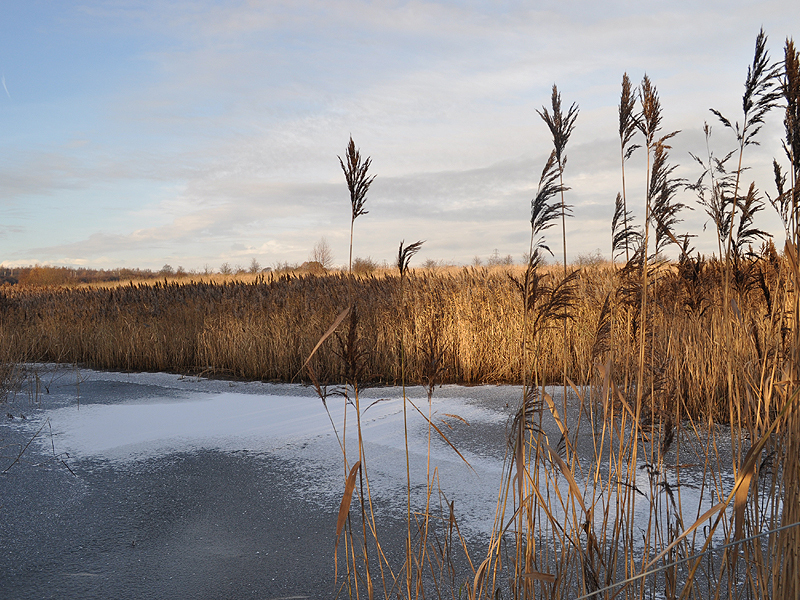 Our members support us in a variety of ways including joint working on projects and providing the role of ‘critical friend’. 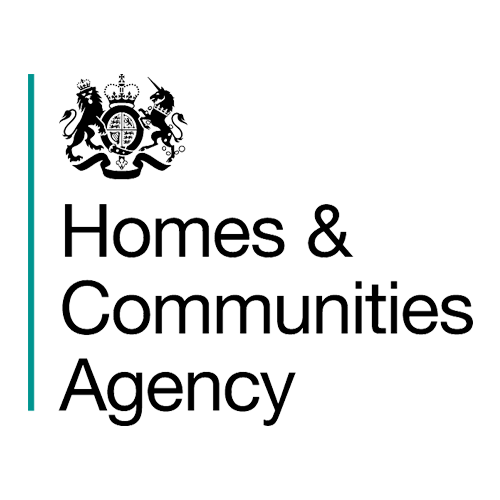 HCA is an executive non-departmental public body, sponsored by the Department for Communities and Local Government. 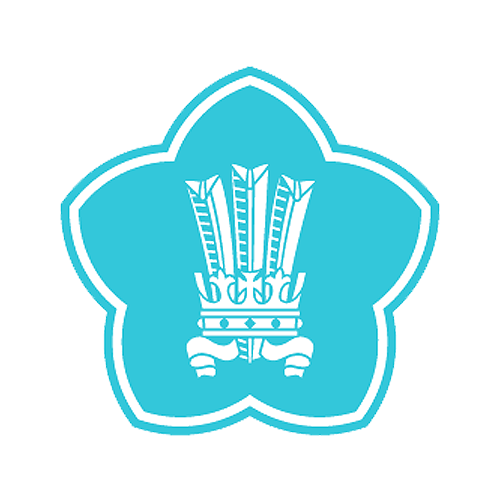 The Prince’s Foundation for Building Community teaches and demonstrates sustainable development by placing community engagement at the heart. 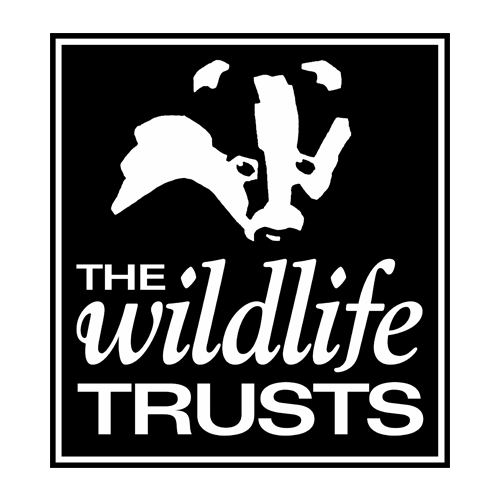 The Wildlife Trusts is the leading UK conservation organisation for all wildlife. 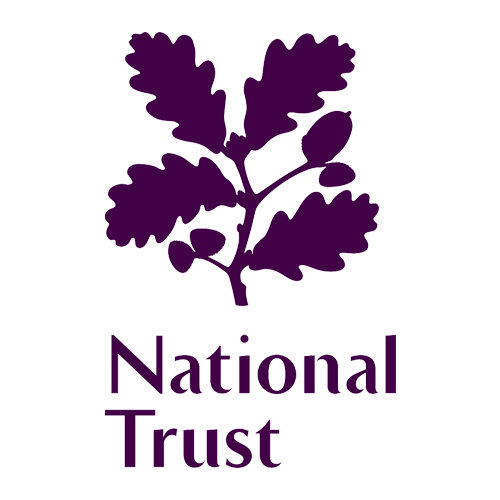 The National Trust is a national charity; looking after special places, from houses, buildings and gardens to coast and countryside, for ever, for everyone. 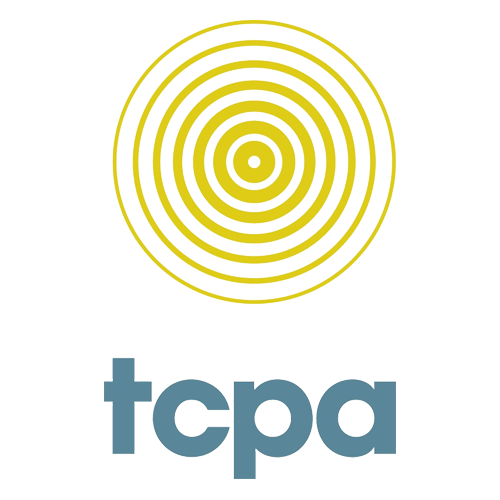 The Town and Country Planning Association (TCPA) campaigns for the reform of the UK’s planning system to promote sustainable development and social justice. 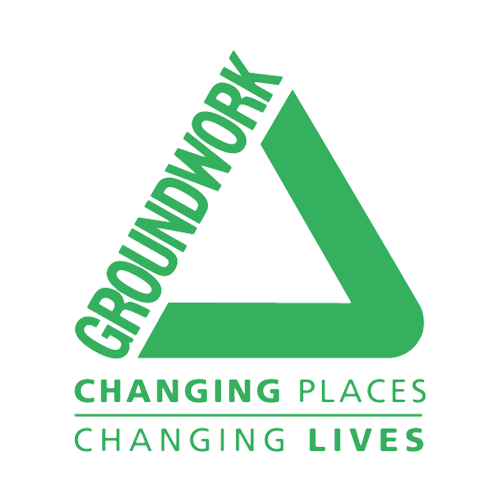 Groundwork is a charity that wants to create an environment which is vibrant and green, every community is strong and able to shape its own destiny and everyone can reach their potential. 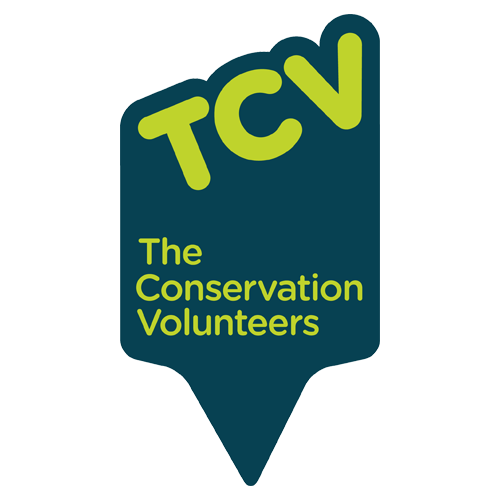 The Conservation Volunteers is a registered charity which has been reclaiming green places across the UK since 1959.